Believe in the magic of nature? This is for you. Utterly joyous. There are two worlds in Fallarone: the City and the Country, with a vast dividing wall between them. The City hums with the dark power of its six mighty reactors, and its underground workshops of metal and oil, and the ghosts of dead machines. Long ago, the City’s greed almost destroyed the natural world beyond it. Now the Country is in danger again. So Tin, an orphan City boy, and Country girl Comfrey team up on a quest to protect it. 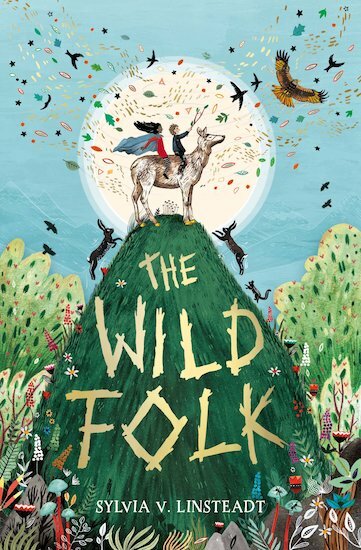 But how will they deal with cunning Wild Folk – magical people who hold the secret to saving their world?